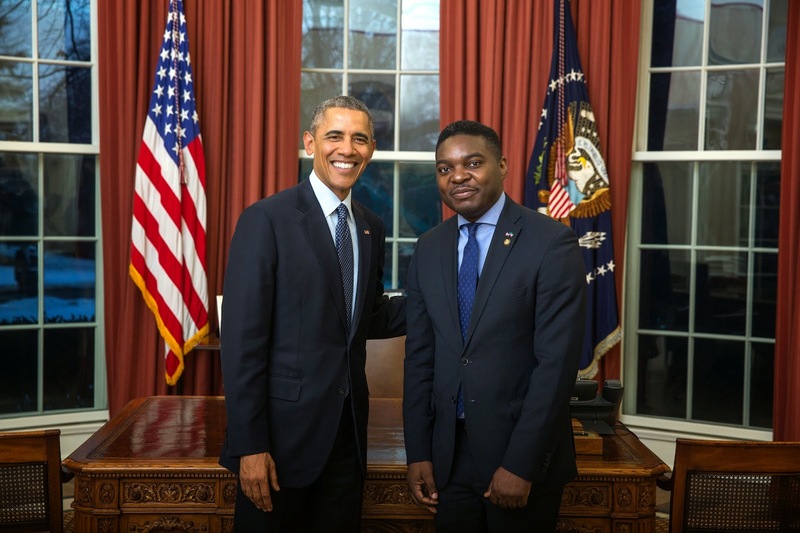 Miguel Ntutumu Evuna Andeme presented his credentials as Equatorial Guinea’s ambassador to the United States to President Barack Obama on February 23, 2015. Before being named ambassador to the United States, Ambassador Evuna Andeme was the General Director of Cabinet at the Department of Missions in the Presidency of the Republic in Malabo, where his responsibilities included preparing statements, speeches and correspondence for the president. Previously, he was Director General for Administrative Affairs for the Presidency and a procurement and contracts advisor for Hess Corporation in Equatorial Guinea. Ambassador Ntutumu Evuna received a bachelor’s degree in international studies from La Roche College in Pittsburgh, Pa., in 2003. While at La Roche, he co-founded the International Forum of African Students. 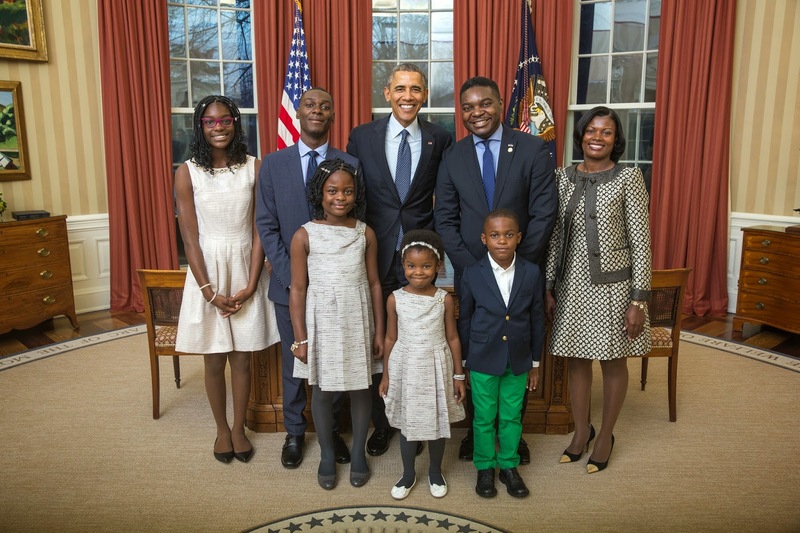 He was accompanied at the White House ceremony by his wife and five children. The presentation of credentials is a traditional ceremony that marks the formal beginning of an ambassador’s service in Washington. The United States and Equatorial Guinea have maintained diplomatic relations since the Equatorial Guinea’s independence from Spain in 1968. American companies have been instrumental in developing the country’s petroleum sector, which has been the engine of explosive economic growth and social development. Today, Equatorial Guinea boast the highest literacy rate in Africa and the second-highest highest per capita spending on health. Brazilian companies sponsored samba. Government provided cultural materials and national ballet troupe. The government of Equatorial Guinea has issued a statement refuting press reports that President Obiang Nguema Mbasogo had attended the Carnival of Rio de Janeiro and that the government had sponsored a samba. Several news organizations, including The Wall Street Journal and the Associated Press, had carried that erroneous information. The Ministry of Information, Press and Radio confirmed that President Obiang was in Yaounde, the capital of Cameroon, at a meeting of African leaders discussing ways to combat the threat of Boiko Haram in West Africa. 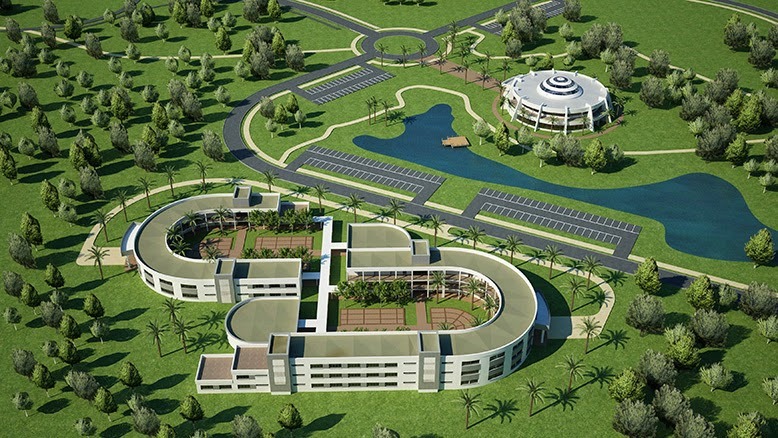 It said that a group of Brazilian companies doing business in Equatorial Guinea had sponsored the samba, Beija Flor, which dedicated its performance to the government of Equatorial Guinea. It said the government of Equatorial Guinea “supplied material for the show, as well as information on our country, its art and culture.” It said the National Ballet of Equatorial Guinea, Ceiba, participated with Beija Flor. The statement asserted that The Wall Street Journal had erroneously identified President Obiang in a photo taken at the Carnival celebrations. “The person that is seen in the photo is Jose Mba Obama, Vice Minister of the Government,” the statement said. See the full text of the government statement here.